Kimberly is a licensed substance abuse counselor. She has been working in recovery since 2011 and is completing her Doctorate in Clinical Psychology from California Southern University. Kimberly uses a person-centered, motivational approach that puts our patients at ease and encourages them to continue their process towards recovery. By thoroughly assessing each patient, Kimberly develops a comprehensive treatment plan that includes her recommendations for aftercare services which is critical for success. 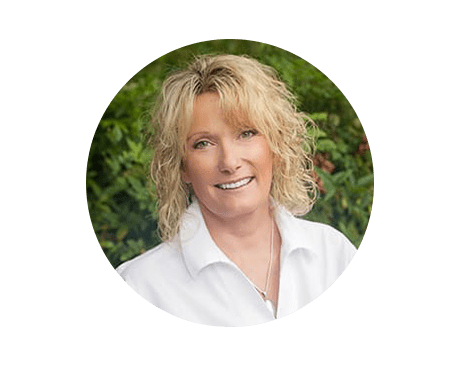 Prior to joining Gallus Detox, Kimberly was a primary therapist for Taylor Counseling in Prescott, Arizona. There, she provided intensive outpatient therapy, individual counseling, DUI screenings and substance abuse education. She also advocated for her clients associated with Yavapai Indian Tribe and Yavapai County Drug Court.